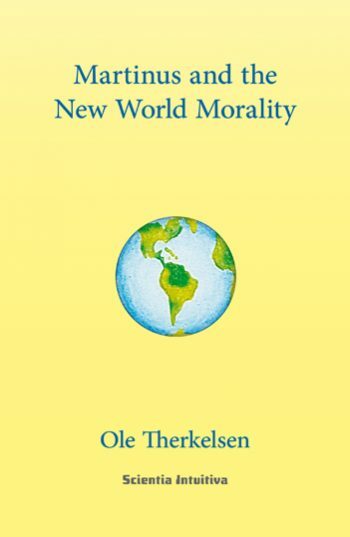 The Danish spiritual researcher Martinus (1890-1981) presents the principles for a new world morality that forms the basis for the creation of a peaceful and loving culture on earth. The evolution of a new culture of forgiveness and healthier ways of living; the creation of a just world state; the introduction of the world language Esperanto, vegetarianism; the development of greater love towards plants, animals and humans – towards all living things, both in the micro-, the meso- and the macrocosmos – constitute important elements in Martinus Cosmology, which can be described as a complete world picture, where everything is interconnected. There is both instructive and entertaining reading with such chapter headings as: Martinus acquires Cosmic Consciousness, Krishnamurti as World Teacher, Prophecies about the Danish World Teacher, The Secrets of the Pyramids, The World Language – Esperanto, The Earth – a Living Being, The World State, Love towards Animals, Sickness and its Cure, The Christ Morality, Can Eternity be Understood? and The Second Coming of Christ. 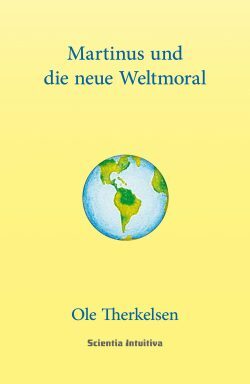 The book outlines a new culture based on a new world morality and is intended for everyone who is interested in politics, science, philosophy, the environment, health and peace. The book may also be read as an introduction to the whole of Martinus’ life’s work – The Third Testament. Ole Therkelsen (born 1948), chemical engineer and biologist, writes on the basis of his life-long involvement with Martinus Cosmology. He has given 2000 lectures on the Cosmology in fifteen countries in six different languages. Many of these lectures can be heard on www.oletherkelsen.dk. 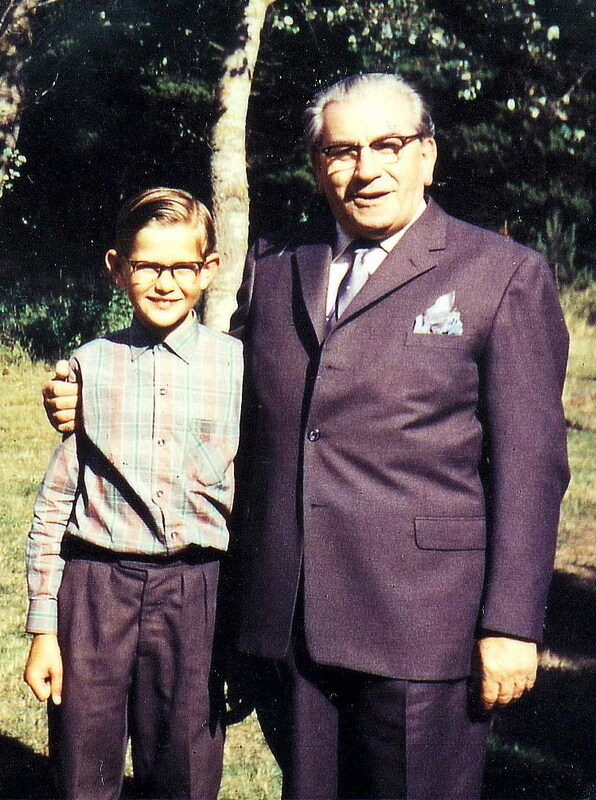 Right photo: Ole at 11 years of age with Martinus at the Martinus Centre in Klint, near Nykøbing Sjælland. Ole Therkelsen (born 1948), chemical engineer and biologist, writes on the basis of his life-long involvement with Martinus Cosmology. 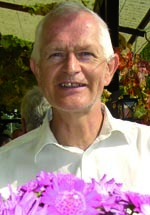 He has given 2000 lectures on the Cosmology in fifteen countries in six different languages, see www.oletherkelsen.dk. Ole Therkelsen (born 1948), chemical engineer and biologist, writes on the basis of his life-long involvement with Martinus Cosmology. He has given 2000 lectures on the Cosmology in fifteen countries in six different languages. 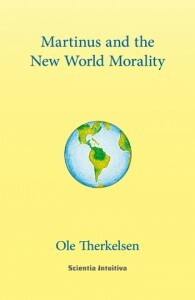 Many of these lectures can be heard on www.oletherkelsen.dk . Right photo: Ole at 11 years of age with Martinus at the Martinus Centre in Klint, near Nykøbing Sjælland.